Here is a list I curated over the last weekend. 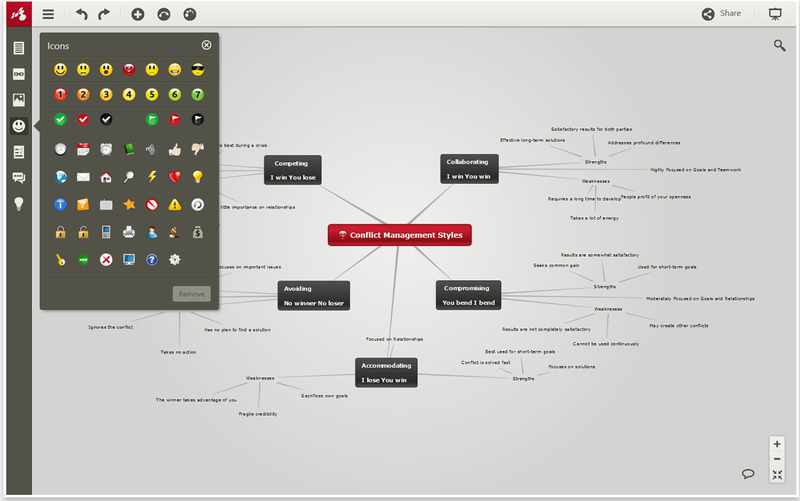 The list features some of the best web tools teachers can use to create mind maps on Chromebooks. I have only included the ones I think are too simple and easy to use so any teacher can use them without any advanced technology knowledge. As I was trying these apps on my Chromebook, I discovered some glitches in the popular apps : blubber.us and Text to Mindmap so I did not include them, but you can try them out in your device if you want. 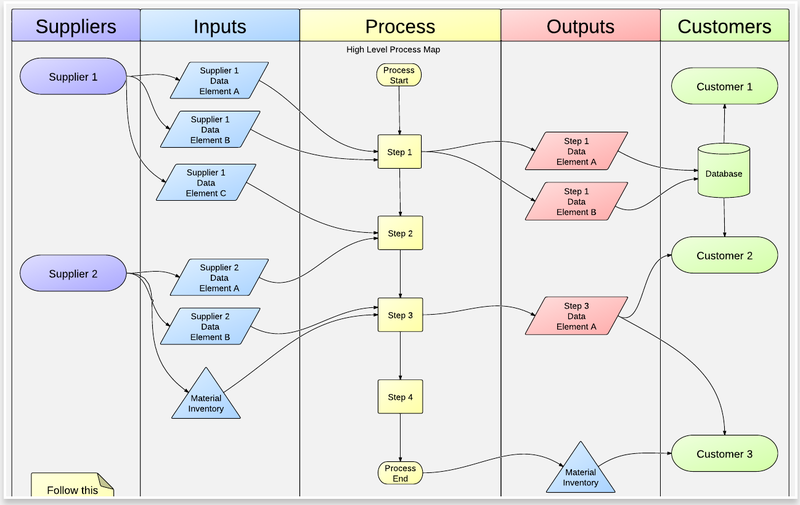 Lucidchart is an HTML5-based visual collaboration tool that makes drawing diagrams fast and easy. 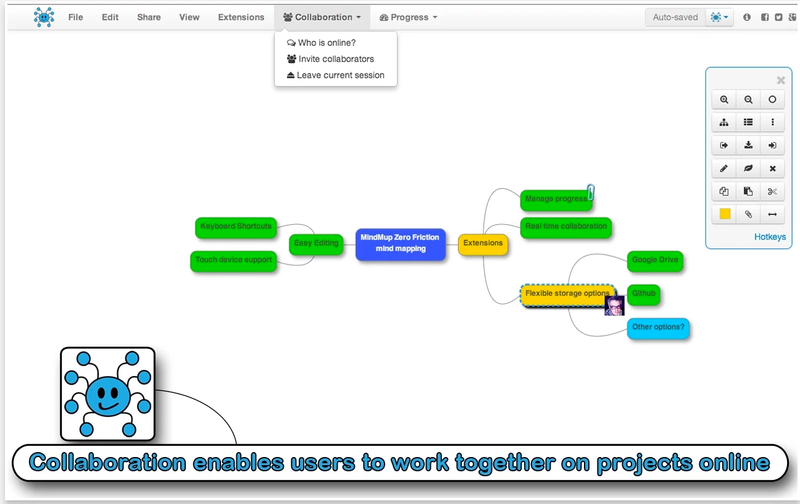 Work together with an unlimited number of others to create and edit diagrams in real time, with changes merged and synced instantaneously -- great for team collaboration. 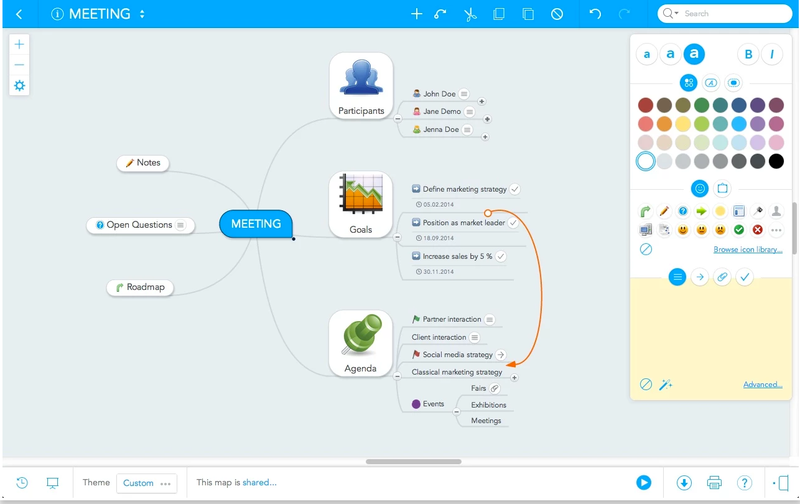 Free online mind mapping web site, with realtime collaboration and cloud storage: Make a mind map online, free, and keep it in the cloud with Google Drive, Dropbox, GitHub and our free anonymous storage. MindMup is available everywhere: you can access your maps with a browser or a mobile device, and cloud storage ensures you have access to your data where ever you are, and the application works nicely with both desktop, tablet and mobile browsers.